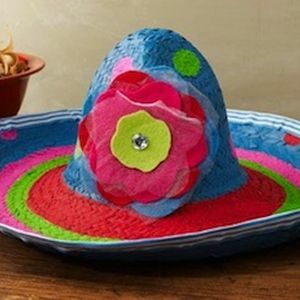 May 5 means Cinco de Mayo, not only in Mexico, but in much of the United States as well. 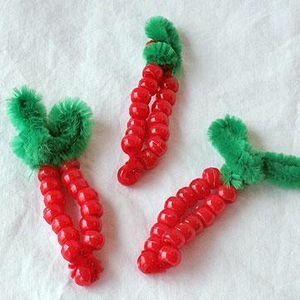 Even if you aren’t celebrating this historic holiday as a bona fide cholo or chica, you can still get into the spirit! 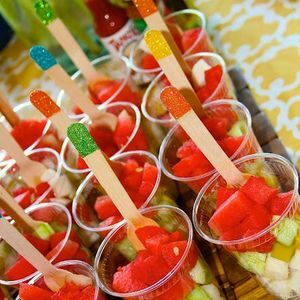 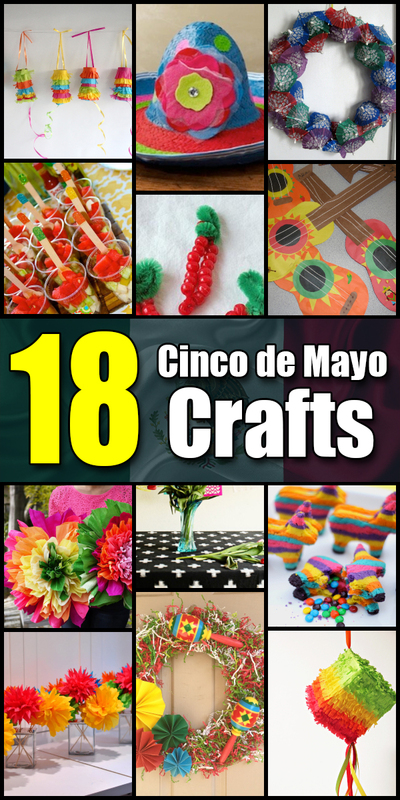 Whip up some sweet crafts on Cinco de Mayo, and be the envy of your friends and neighbors! 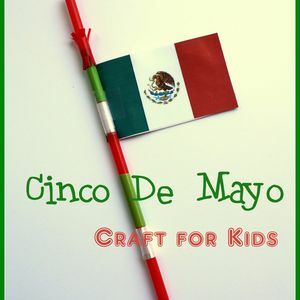 There are a host of possible subjects, as well as artistic mediums, that you can employ to create these excellent new Cinco de Mayo crafts. 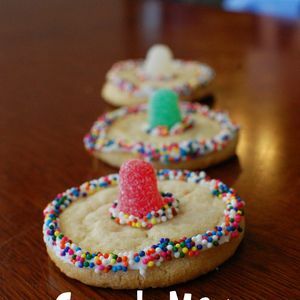 From felt to yarn to commonly found household items, almost nothing is off limits to the truly crafty individual! 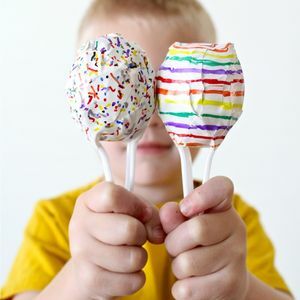 Once you get started, you’ll find it almost impossible to stop. 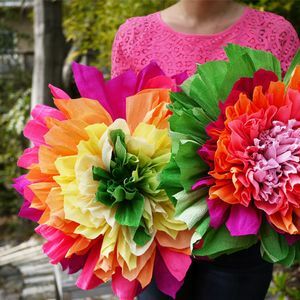 All you need is a few bright suggestions to get you off and running on Cinco de Mayo! 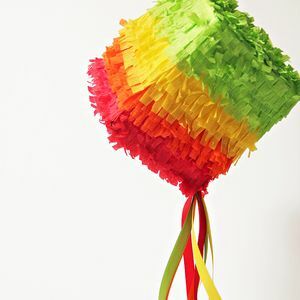 One of the most famous, and commonly expected, decorative items to be found on this historic holiday is the pinata. 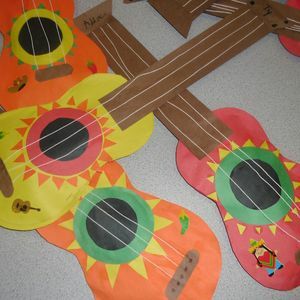 You can make pinatas out of a thousand different mediums. 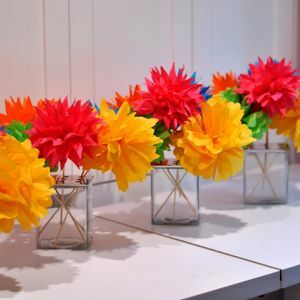 The only limits are your budget and your artistic imagination! 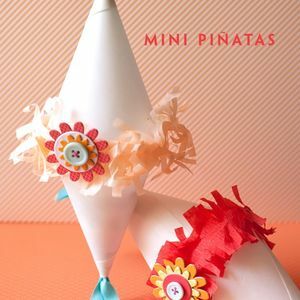 Not only can you fashion an authentic pinata to fill with candy treats for your little ones. 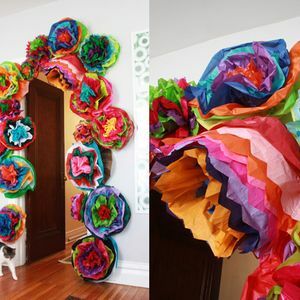 You can also hang some purely decorative pinatas around your house. 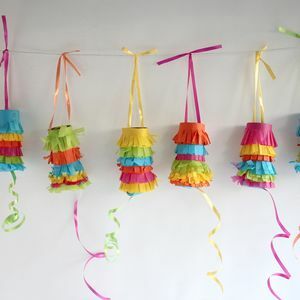 Even long after Cinco de Mayo has passed, you can still keep a couple hanging around as cheerful decorations to put a smile on your face whenever you’re in need of one! 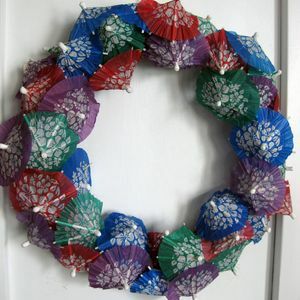 So remember to think ahead, i.e., in terms of decorations whose function might last well beyond just one single day. 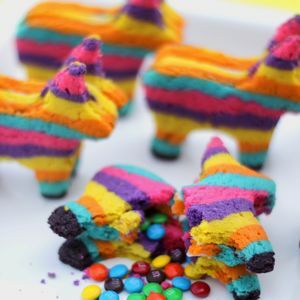 Of course, there are a whole other host of festive decorations that you can whip up, besides pinatas. 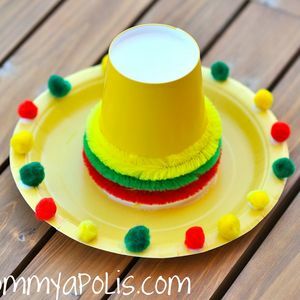 Craft up some classic Mexican sombreros for a festive touch of Cinco de Mayo spirit. 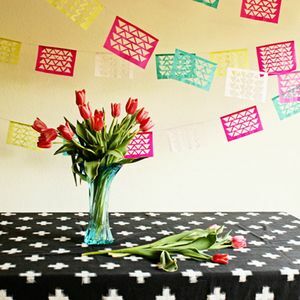 Add in some flowers and other decorative touches, and make sure they follow the classic Mexican color scheme of red, white, and green. 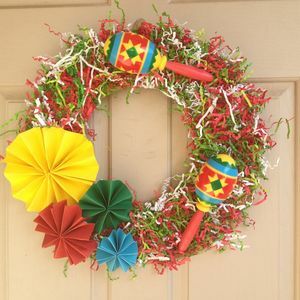 Check out the festive holiday crafts suggestions on this page and, chances are, your whole home will soon be overflowing with the Cinco de Mayo spirit!